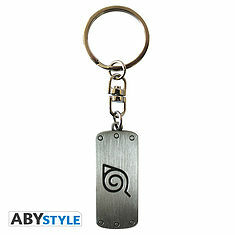 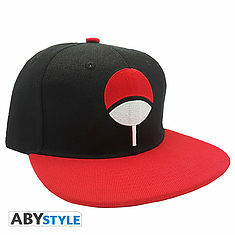 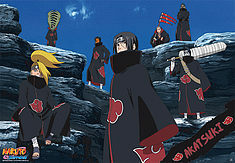 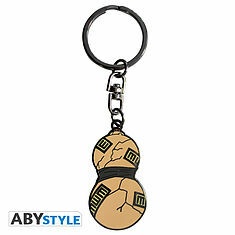 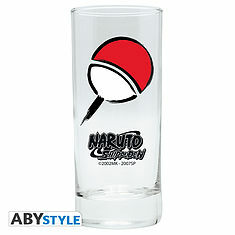 NARUTO SHIPPUDEN - Cushion Kyubi. 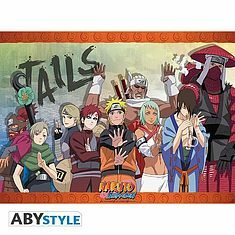 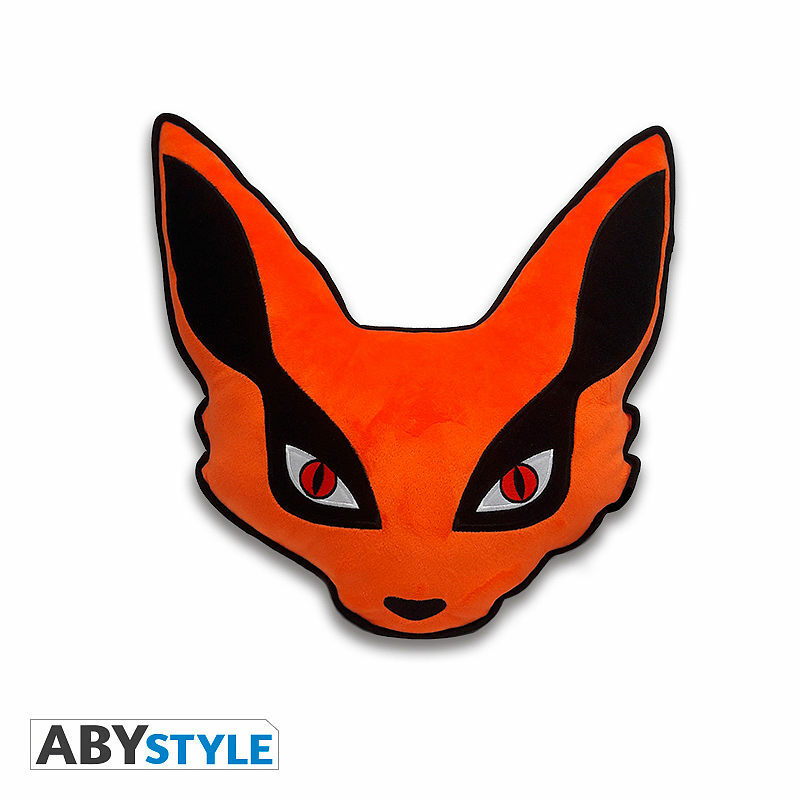 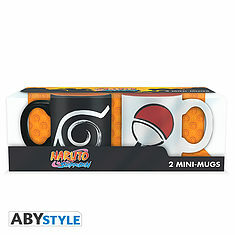 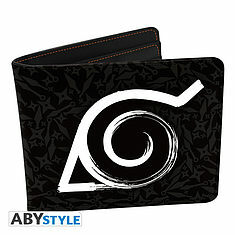 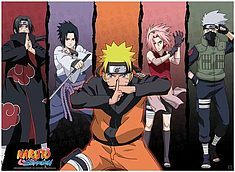 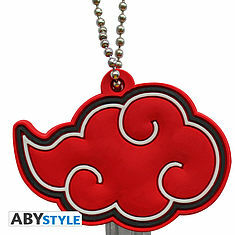 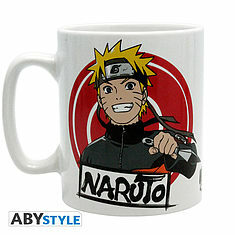 This Naruto cushion by ABYstyle represents Kyubi, the famous nine-tailed fox. 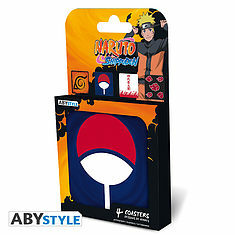 - Material: HS velboa with embroidery + fabric polyester.